Mobile Coffee Bar needed a pick me up – VB Coil Springs into action! Cliff Eden runs “Volkscafe”, a mobile coffee bar run out of a VW Transporter Van selling barista style coffee at events such as festivals, outdoor exhibitions, corporate events and sporting meets. The Volkscafe van has heavy equipment like the super duper Fracino espresso machine and a large drinks fridge full of water, milk and soft drinks. Quite a lot of weight for a small van to be consistently carrying! Cliff noticed that the handling of the van was very waddley and could see just by looking at the van when it was fully laden that the weight distribution was all wrong as the nose was up and the rear end was pointing down. Cliff said “it felt like we were constantly driving in high wind”. Suspecting the van to be near its weight limit, his suspicions were confirmed automatic fine if they were pulled over. Their Volkswagen T5 is called a T26 which means it is rated at 2.6 tonnes. Of the T5 range, there exists a T26,T28,T30 and T32, all with corresponding weights. 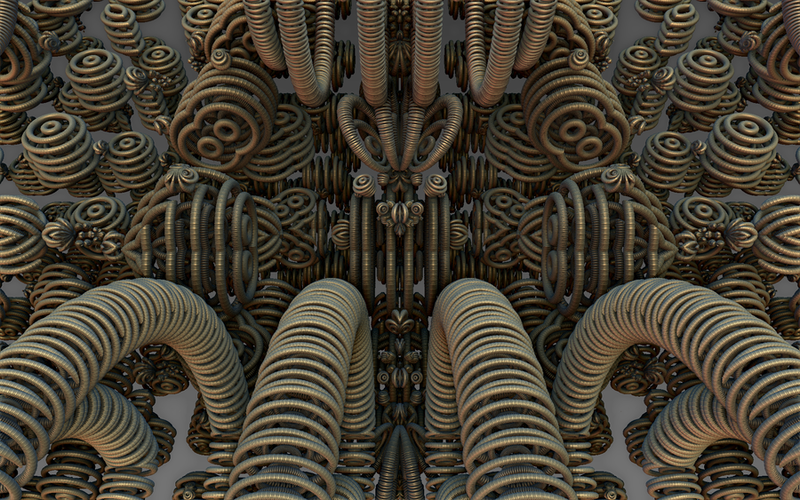 Is the chassis strong enough? Are the brakes man-enough to stop the extra weight? Will the suspension support it all? Cliff approached SV Tech about his VW weight problem and they in turn put him in touch with VB Air Suspension. As there is a larger T5 in the range that uses the same chassis and the brakes of the T26 model has been dynamically tested to 3200kg by SV Tech, the only thing that needed to be changed to make the uprating possible was to get the suspension up to scratch. SV Tech recommended uprating the suspension on the T26 and going through the proper channels to make it legally a T32 would be a safe and cost effective way to keep his existing van. Brake testing alone of a precedent vehicle can cost up to £16000, with stability, suspension and structural testing cost a lot more. On the completion of the testing a report is created for our subsequent use. SV Tech recoup this cost by making a charge on a per vehicle basis over the lifetime of the model range. Some customers in the past have queried the uprating cost of £260+VAT, for nothing more than a plate for the vehicle and paperwork for the Ministry. It is important to realise the degree of testing to of a vehicle to allow for these uprates and that it is essential. We are aware of companies selling uprate plates for vehicle without this testing. These suppliers are potentially putting you, and your insurance, at risk if you’re involved in an accident. SvTech have worked with VOSA and DVLA for over 20 years and specialise in matters of re-rating. It is only due to this investment in testing and close links with the Ministry and Manufacturer that allow us to cover uprates. Coil springs on all 4 corners – Great ‘budget’ option for consistently heavily laden vehicles. Coil Springs at the front and SemiAir at the rear – Particularly good if listing to one side as the air bags can be filled to different pressures, accounting for uneven weight distribution. Or if the van was going from heavily to lightly laden the option to change the bag pressure with the compressor add on would have allowed for the difference in weight and still been comfy. Full 4 corner Air suspension – Full luxury for better ride comfort and handling, automatically adjusting to the vehicle manufacturer’s specification, whatever the loading and terrain. Cliff opted to have VB CoilSprings on all 4 corners as the T5 is always heavily laden. 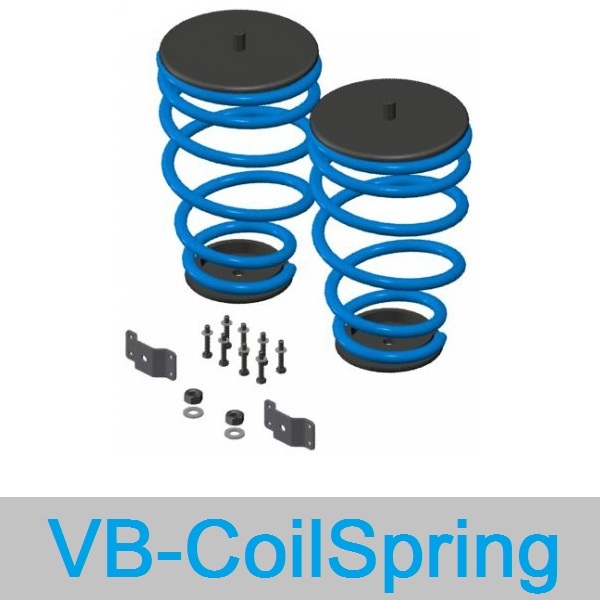 The VB Coils springs are much heavier duty than standard issue suspension coils, so can take heavier weights without the van riding low. The extra weight in the van is absorbed into the coil making for a more comfortable ride and with less banging and crashing when going over bumps in the road. If the van was going from heavy to light the extra weight of the coils would mean that the suspension would be hard and again cause any bump to feel much bigger! In this instance we would have encouraged Full Air or at least SemiAir. SemiAir and fullair would also have enabled the van to be lowered for easy loading/unloading and use in ‘café’ mode. When installing coil springs, the original existing suspension springs are removed and replaced with the much heavier duty VB Coils. Cliff is using SV Tech to make his application to VOSA as they are a recognised organisation that specialise in matters relating to Vehicle Type Approval. Cliff was asked to send a copy of our invoice and worksheet, his V5 document, a photo of the exterior of the van showing the numberplate, a photo of the work done on the springs and a copy of the type approval document. The service cost £312 inc VAT, in return he receives a new VIN plate for his van which will mean that he is driving legally with the plating to match the payload. One more thing to do when he receives the new plate will be to inform his insurance company that the van is now rated at the higher weight. This shouldn’t affect his insurance premium as it is a safety modification and not performance related. VOSA do random checks and can ask to inspect the vehicle to be satisfied with the work. 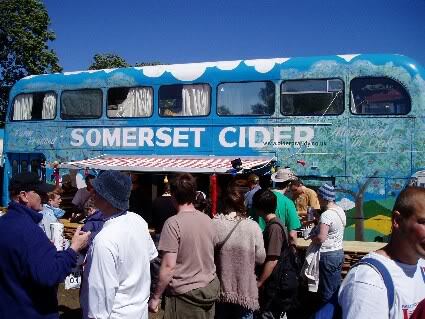 If there is a more significant conversion such as a Double decker route master being converted to a mobile cider bar or a pizza restaurant for example (I’m not kidding, check the photo below! ), VOSA are more likely to inspect. What does this mean to Cliff? He can carry more stock of soft drinks so enabling him to sell more product. The extra weight allowance means that he could potentially tow a trailer, allowing him to have more than one site at an event or have a presence at two different events on the same day, therefore enabling him to grow his business. He can keep the existing T5, so he’s not forced to buy a bigger van. “It has made an incredible difference to the ride height and the handling”. If like Cliff you have a commercial van that is full to the rafters most of the time with heavy gear, you could be breaking the law without even knowing. We can provide improved suspension for most commercial vehicles, motorhomes and 4x4’s. If you are a motorhomer, we strongly recommend that you weigh your vehicle when it is typically laden and see what the scales say. The chances are that if you have a 3.5 tonne chassis you will be very close to or over the upper limit. In our experience, most motorhomes are within 10% of the top limit, especially when you’re all packed up for a summer of fun, with kayaks, bike racks and a spare kitchen sink. This makes for a wallowy ride, increased fuel consumption and more wear and tear on the fancy gadgets on board. If you are looking at carrying a moped or a mobility scooter or towing a small car, uprating the suspension shouldn’t be far from your thoughts as there is a very good chance you will be overweight on the rear axles. Any weight to be added to the payload such as an underfloor gas tank, generator, air conditioning unit, truck load of wine from Calais… will put you nearer to the top limit and make VB Air suspension or coil springs a serious consideration. Speak to the guys at SV Tech about what you can do to make the extra weight legal and then get in touch with us for the suspension options. This program allows the user to enter the design weights from the vehicle chassis plate, then enter the physical weights as taken from a weighbridge. The online program will then allow you to add loads, such as scooters/bikes and calculated what the effect of this weight will be on both vehicle weight and axle weights. This should hopefully avoid owners overloading the vehicle unknowingly and give a better indication of where weight can be positioned on the vehicle. The program is also designed to work on ipad/Iphone and android devices as well as PC. There are a few articles on the SV Tech site that are worth a read to get the full low down on heavy vans, have a read here. New laws came into force in April of this year that apply to build stage conversions, meaning that any modifications to a standard chassis e.g. breaks, suspension etc, all need type approval to be legal. Currently these laws apply to commercial vehicles but could eventually filter through to the leisure market too. Have a look at this article from “Transport News Brief” for further information. Vehicles up to 3500kg of category, Minibus, Motorhome, and LGV are already required to go through a type approval process. This can be whole vehicle type approval, small series approval or individual approval as the three possible routes to registration. Heavier vehicles over 3500kg built in more than one stage, e.g chassis with body attached (multistage build) have until October 2014 to comply with the new requirements. Vehicles over 3500kg built in one stage, e.g. a 4.6t Sprinter Van, were subject to the new requirements from October 2012. This figure would probably have shown to be higher had they weighed as many vehicles as the previous year. The Ministry are very aware of these overloads and are on a crackdown. I’m reliably informed that the UK enforcement team have recently taken delivery of a large number of portable weight pads for the big crack down. The time is closing in for overloaded vehicle! Although vehicle uprating is an option in some cases, it should not be seen as a way of buying a cheaper vehicle with the intention of uprating. Unfortunately for a lot of motorhome buyers, they are misled in what the real payload allowance will be. Why should we not believe the brochure? It clearly states mass in running order and payload. Well the mass in running order may only account for 1 driver of 75kg (good if you’re only 75kg but we are a big nation I’m advised), in some cases the figures only include ¾ of a tank of fuel. It doesn’t include the extras you assume to be standard equipment, e.g. gas bottles, leisure battery, satellite dish, awning etc. Don’t believe the brochure weights! Why spend upwards of £35000 on a new motorhome and not spend £5-10 on a weight ticket. Check the weights before you leave the forecourt. In some cases, you’ll find the dealer/seller will cover the cost of your uprate for you.